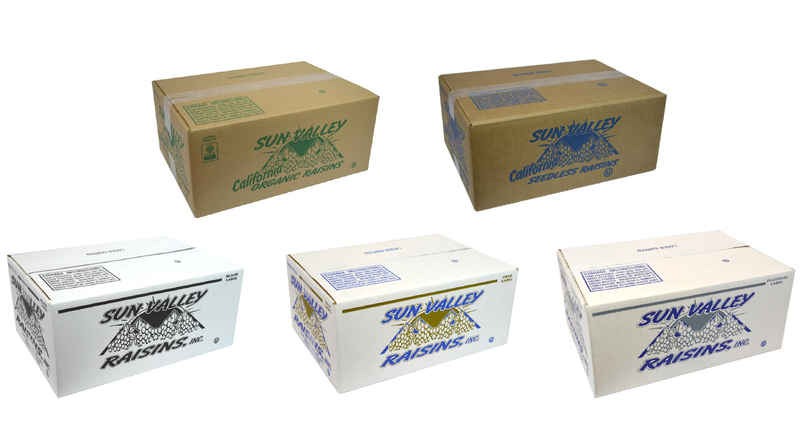 Products - Sun Valley Raisins Inc.
At Sun Valley Raisins, we manage the process from the field to our customer’s doorstep. 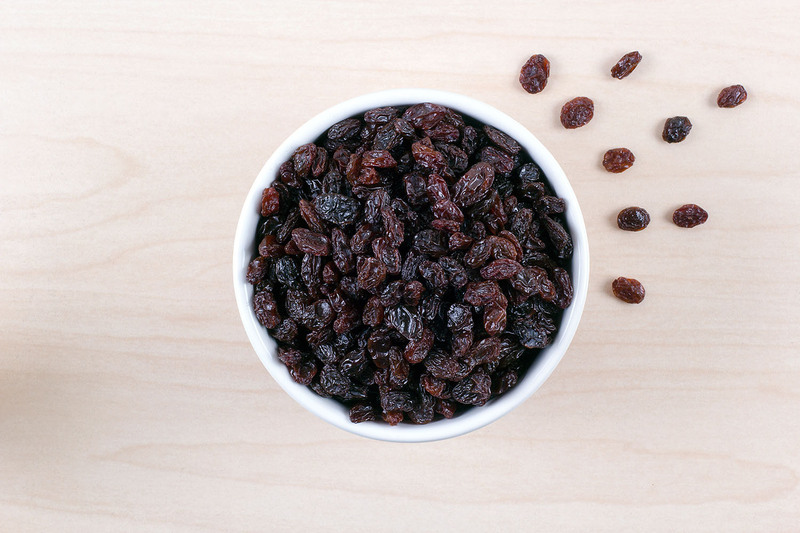 Our customers know that when they use Sun Valley Raisins, they are using the best raisins around. 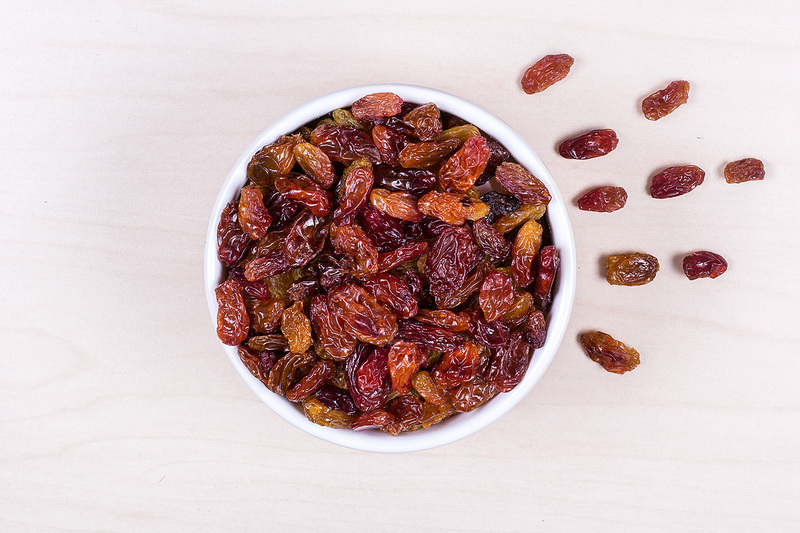 Who knows better than a grower about what it takes to make a quality raisin? It all starts with being in the right climate zone for growing grapes that are made into raisins, which is the San Joaquin Valley in California. Then add the experience and knowledge handed down from generation to generation, and you have the recipe for the perfect raisin. Natural Thompson Seedless Selects have a berry count between 900-1200 berries per pound and are the most popular California raisins. Natural Thompson Seedless Midgets have a berry count between 1,300 – 1700 berries per pound and are popular with bakeries and confectionery companies. 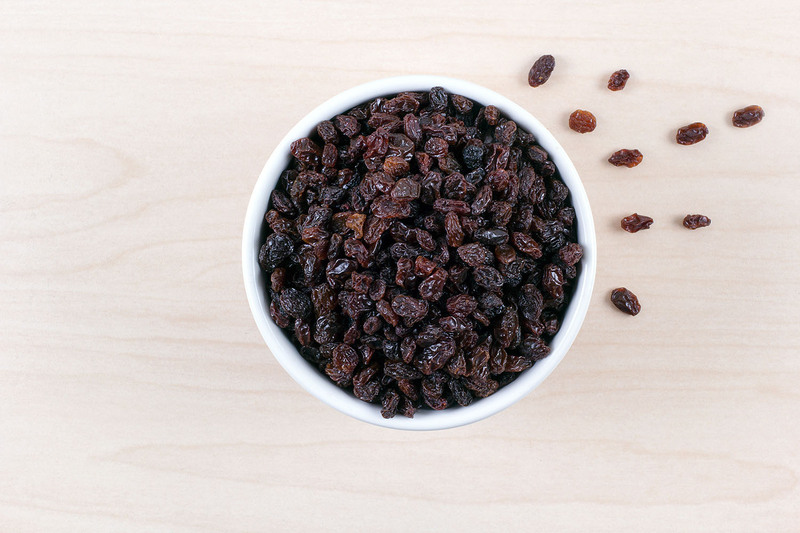 As one of the largest growers of organic raisins, we are able to supply all the above sizes of Thompson Seedless Raisins, Zante Currants and Flames in Organic. Golden Fancy Thompson Seedless are made from the same grape as the darker Thompson Seedless but they are treated with sulfur dioxide and dried in a tunnel to obtain their golden color. Zante Currants are one-fourth the size of Natural Thompson Seedless raisins and have a berry count between 3,500-5000 berries per pound. They are traditionally used in baking of hot cross buns. Larger and darker than the Thompson Seedless, Flames have their own distinct flavor that makes them popular in trail mixes and fruit cakes. Sun Valley Crimson raisins are prepared from grapes that have been treated with sulfur dioxide to retain the spectrum of red colors found in the variety. These grapes are then mechanically dried, stemmed, size graded, pre-cleaned using a variety of indigenous and foreign material controls. Sun Valley sugar coated raisins are graded to size and cleaned using the most advanced processing technology available in our industry. 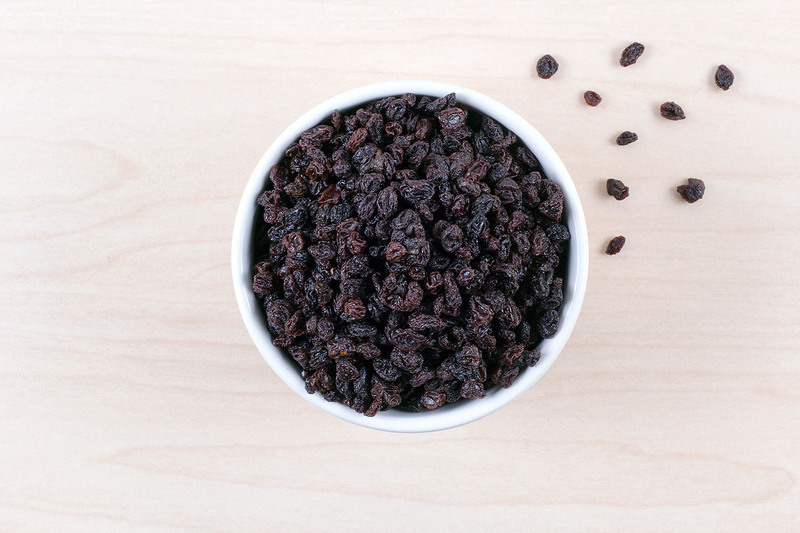 The raisins are then subjected to a light coating of liquid invert sugar and then dressed with fine granulated sugar to create a premium inclusion for cereal and other specialty application. 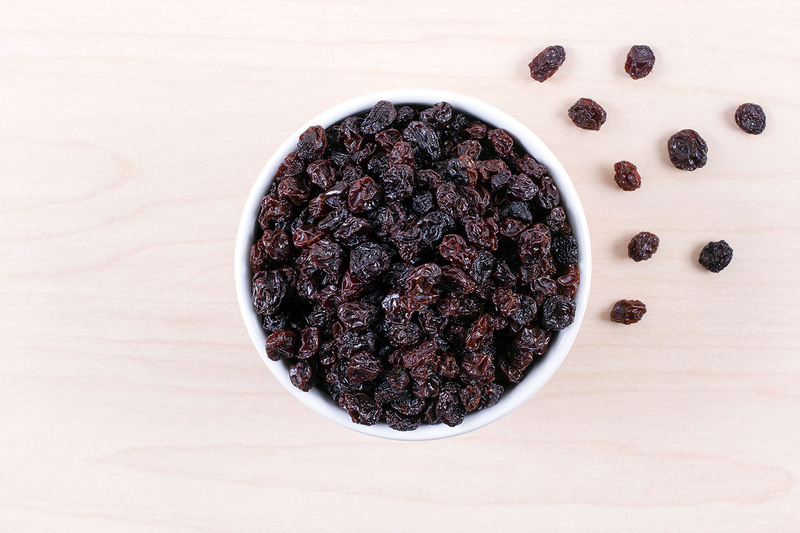 We offer conventional, as well as organic raisins in bulk cases. Our products are used in snacking, baking, cooking, confectionery, and cereal processing. The perfect size for a bite on the go! These all natural, healthy snacks are a great between meal snack, the perfect addition to your lunch. Make sure to pick up the Sun Valley Raisins 1 oz six-pack at your local retail grocer. Make your kid’s day a little brighter, by putting a Sun Valley Raisins pack in their lunch. These 1.5 oz boxes are fat, cholesterol and gluten free. Pick them up today at your nearest grocer. 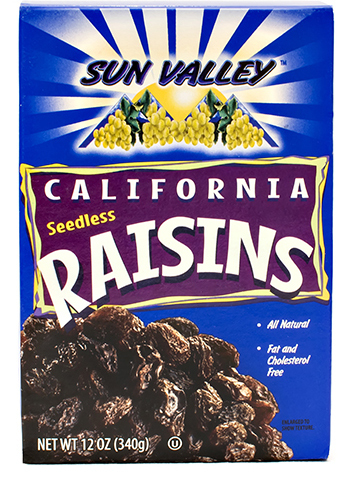 A family favorite, Sun Valley Raisins 12 oz seedless box gives you your favorite raisins, in a convenient and easy to use box. Great for baking and cooking and a perfect natural snack. 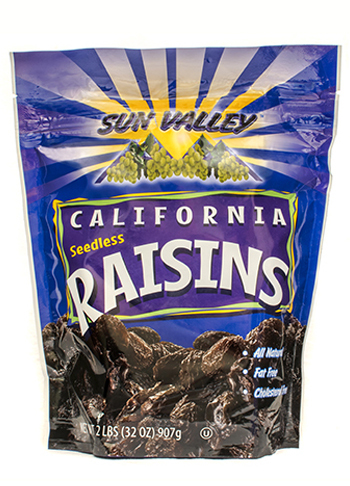 Bring them to a picnic, or pack some in your kid’s lunch, everyone always enjoys our California raisins! Can your kids not get enough raisins? 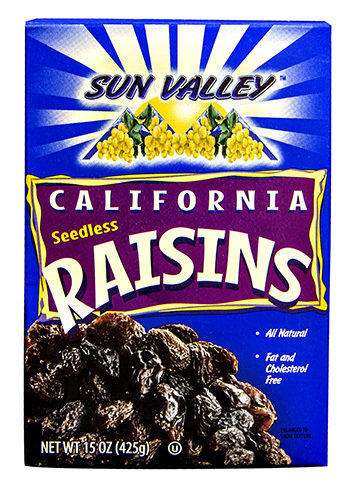 Make sure to stock up with Sun Valley Raisins California seedless raisins. 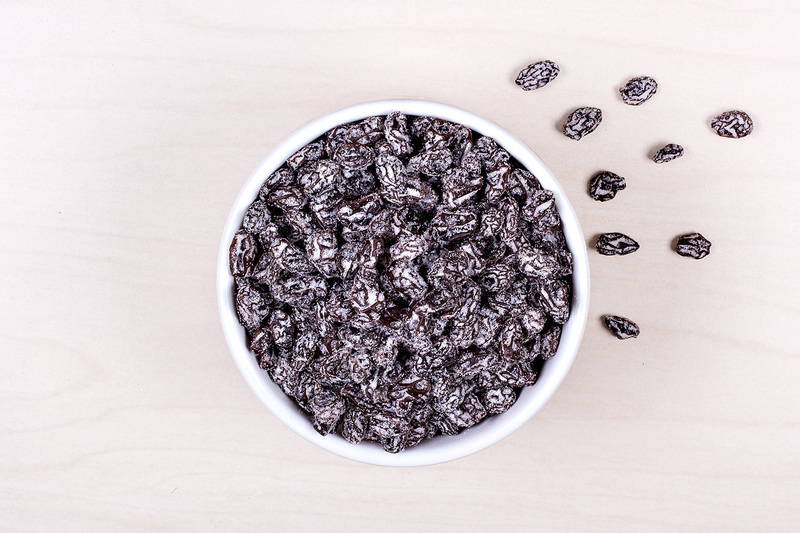 These healthy and delicious raisins are the perfect to add in your cereal, oatmeal and yogurt. Perfect for after school snacking, don’t forget to pick up a box on your run to the grocery store. 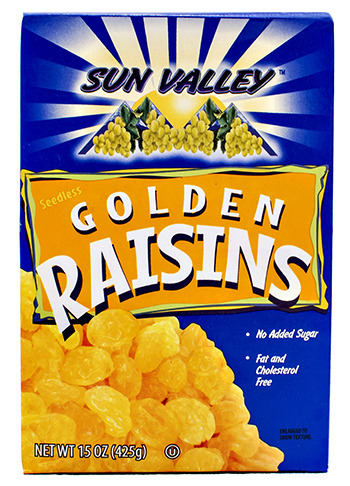 Now try our delicious golden raisins in a 15 oz box. 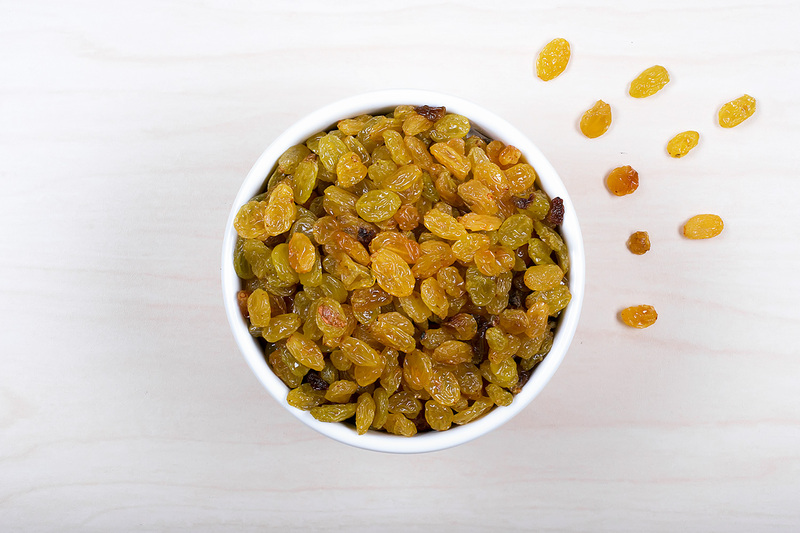 The bright and colorful raisins will have your taste buds cheering for more! 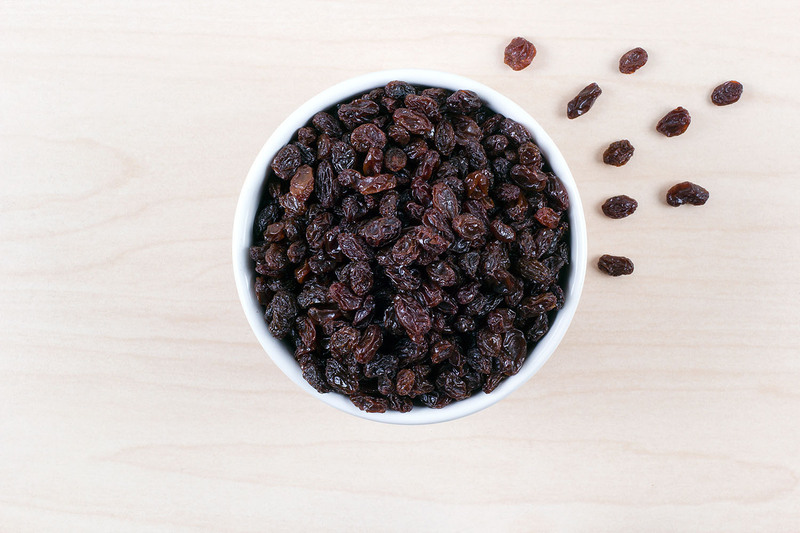 With no added sugar, they are also fat and cholesterol free, and since they are Sun Valley Raisins, you know you are getting the best, highest quality raisins around. 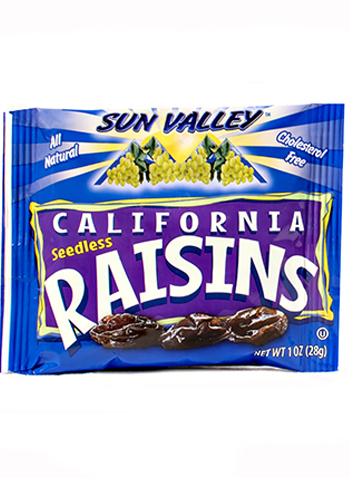 For the true raisin loving family, we offer 2lb bags of Sun Valley Raisins seedless California raisins. This bulk bag can be used for snacking, baking, and much more! When you pick up a bag of Sun Valley Raisins, you can rest assured that your family is getting the best quality and freshest raisins around.